After hearing talks surrounding the Toronto Raptors interest in Kawhi Leonard for the past couple days, the Raptors and Spurs reached a deal this morning. The Toronto Raptors have agreed to trade DeMar Derozan, Jakob Poeltl and a 2019 First-Round draft pick to San Antonio in return for Kawhi Leonard and Danny Green. Considered by some as the greatest Toronto Raptor of all time, Four Time All-Star DeMar DeRozan’s departure has left a sour taste in the mouths of many Raptors fans. Leading many to believe he was completely surprised by the trade to San Antonio. There are however many optimistic fans who have noticed DeMars playoff statistics decline in the past 2 years and see Kawhi as the much needed push we need in the playoffs. Kawhi Leonard, 27, is a 2 Time NBA All-Star and won a championship with the Spurs back in 2014 and was the finals MVP. 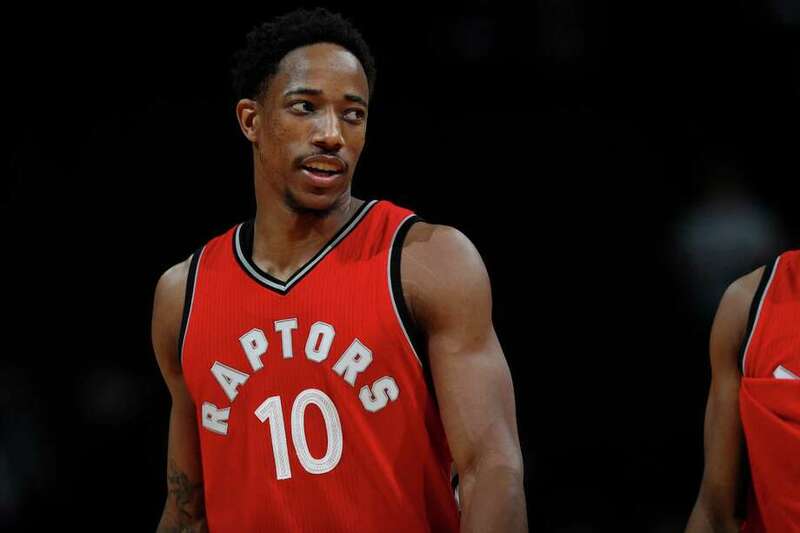 Toronto will most definitely miss DeMar DeRozan and is receiving so much praise.